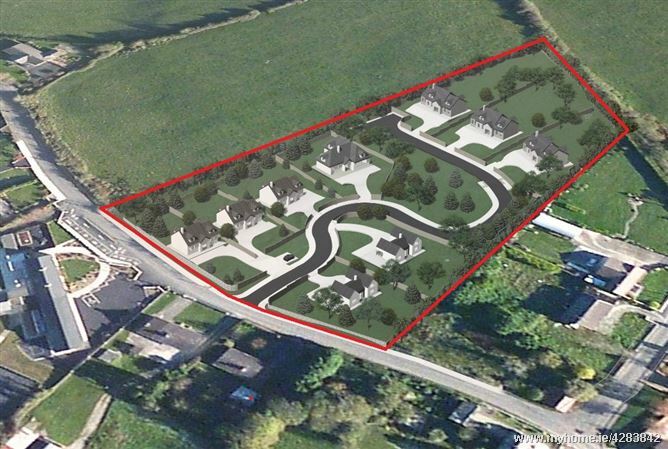 An exclusive residential development site of approx. 1.54 hectares (3.80 acres) located in the village of Loughill, Co. Limerick. 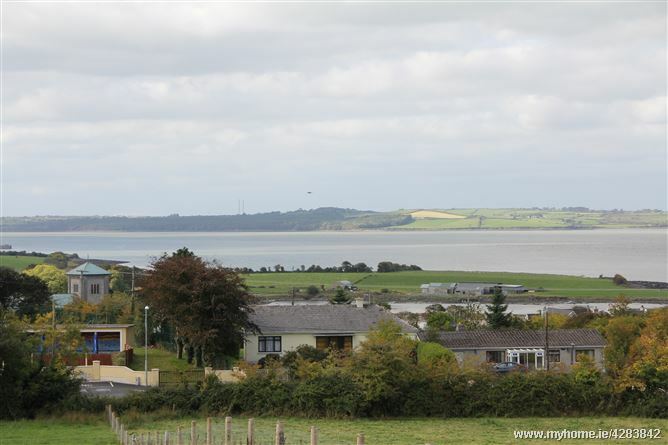 The site is situated on an elevated position with spectacular views of the Shannon estuary and surrounding countryside. 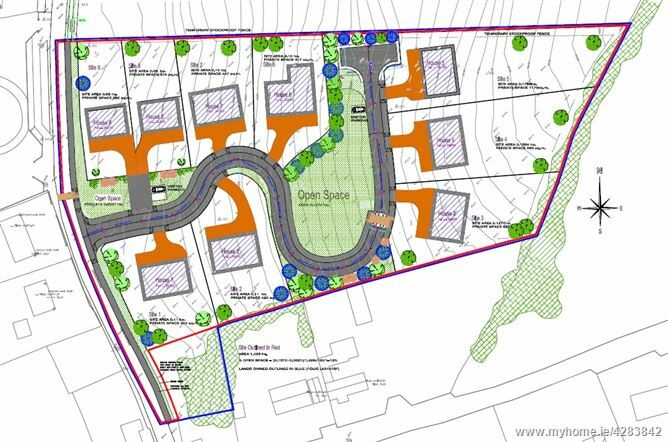 The site comes with planning permission for site development works and outline permission for 9 no. serviced sites. 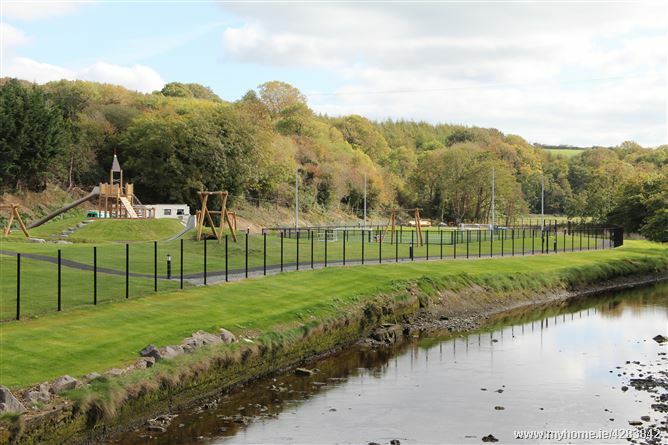 The site is located walking distance to local amenities including the national school which is directly opposite, the new village park and playground, church, pub and sporting facilities. It is also close to Kilterry pier which is a popular fishing and watersports location. 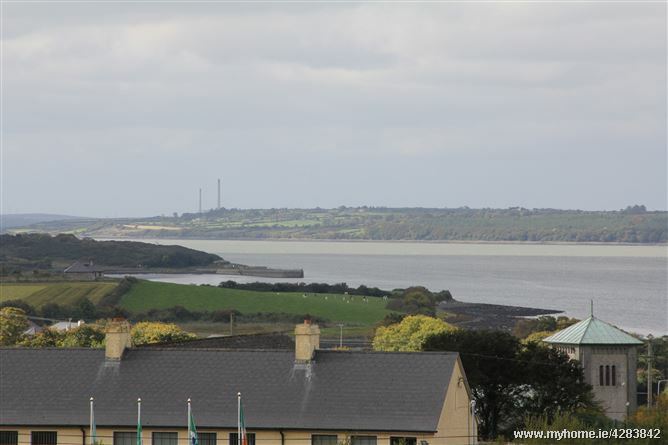 Travelling to Loughill on the main N69 continue through the town of Foynes and on to Loughill. Take a left up to the National School. The site is located directly opposite.